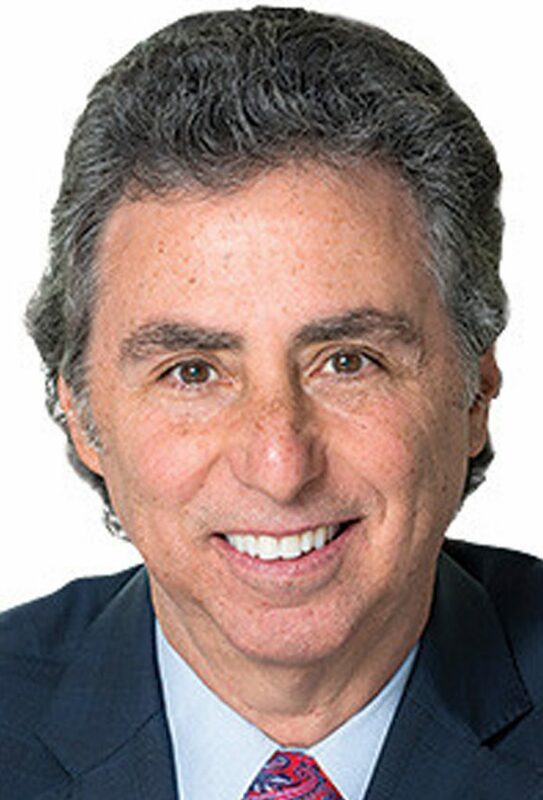 Neil Eisner brings more than 25 years of high-level development experience to Americrest Luxury Homes. His expertise runs the full gamut of homebuilding: market and demographic research & analysis, sales & marketing, land acquisition, development, and construction operations. He is an accomplished and recognized expert in operations and management, a skill he perfected before joining Encore as the Chief Operating Officer and President of Transeastern Homes. The phenomenal growth of Transeastern — from 11 employees and gross revenues of $7 million per year to over 700 employees and gross revenues exceeding $650 million per year — can be attributed to Mr. Eisner and the unique culture he helped to create. By implementing a company-wide set of standard operating procedures, he directed Transeastern with a maximum of efficiency and sophistication that rivaled many of the much larger public homebuilders. This distinctive culture of efficiency, communication, and camaraderie allowed Transeastern to deliver high-quality homes and an unrivaled experience to homebuyers. Mr. Eisner was a two-term President of Florida’s Gold Coast Builders Association (GCBA) and has been recognized as the GCBA’s builder of the year. He is an active member of the National Association of Home Builders (NAHB), and has been a frequent guest speaker at NAHB events and the Builder 100 Conference. Mr. Eisner is also involved with numerous charitable organizations and has built and donated multiple homes for charity.